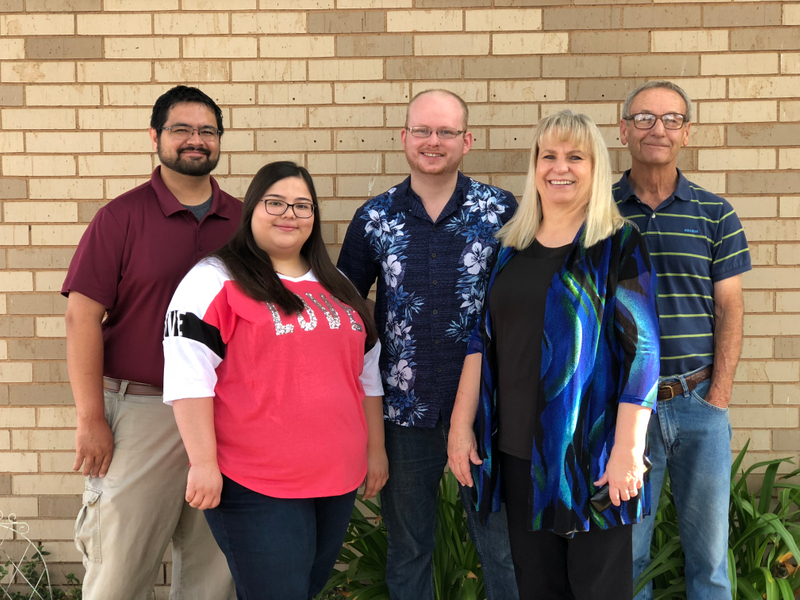 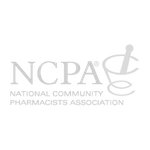 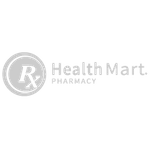 Located in Brownfield, TX we’re proud to be the community pharmacy for Brownfield, Plains, Denver City, Seagraves, Lamesa, Loop, Meadow, Welch, Tahoka, O'Donnell, Wolfforth, and Lubbock. 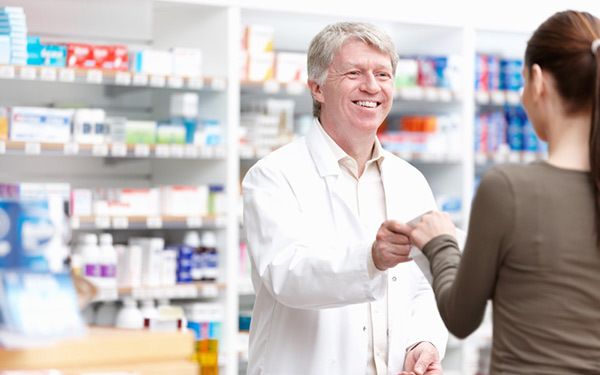 Our pharmacist has 36 years of experience and our friendly staff will treat you like family. 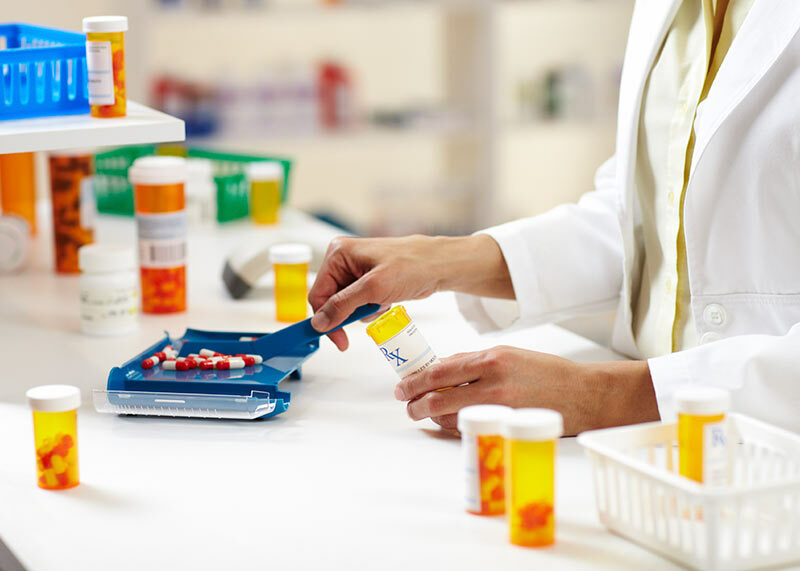 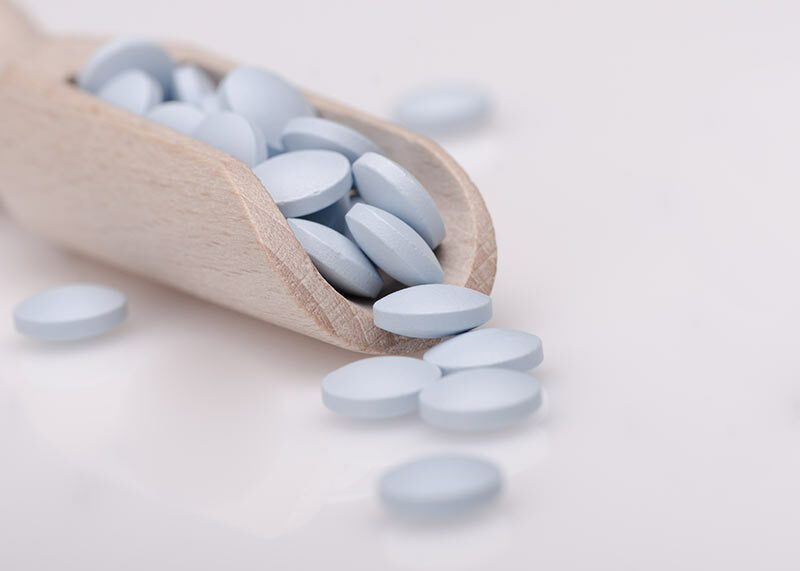 At Clinic Pharmacy, we believe that being a local Brownfield pharmacy means providing Healthcare services to our patients that are customized to meet their needs.